Autumn marks a transition from summer to winter. During autumn nights appears earlier and days takes a bit longer. Temperatures cool down considerably. This raises the necessity to prepare and make your house cozy for the season. The freezing temperatures of the fall season require some simple changes and decorations in the house. This makes it more welcoming and comfortable to help you cope with the unfriendly low temperatures. 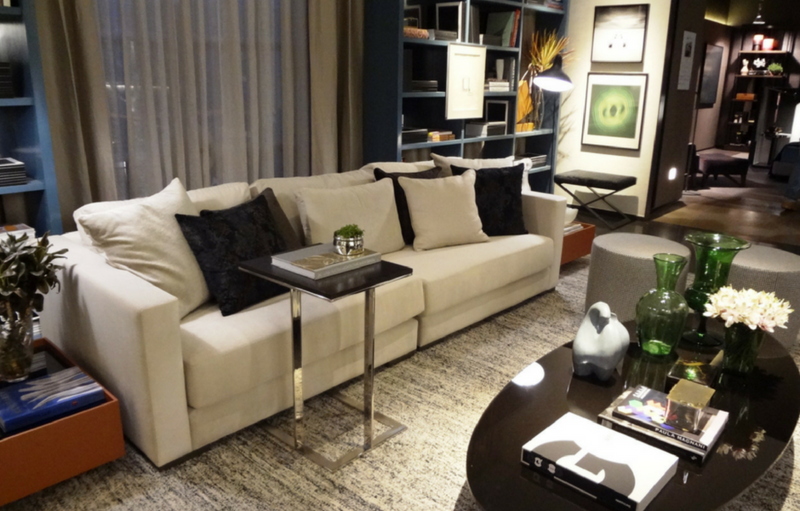 More pillows of higher density make your sofas comfortable and warm. Bear tables for a cold season are so unwelcoming. Covering them with table clothes made of fabrics makes them warm thus more comfortable while using them. There is nothing unfriendly as a cold floor on barefoot. Get rid of freezing toes by placing mats on most used areas in the house. This makes it cozy. When watching a movie or relaxing on the couch it is ideal since it provides more warmth and good color selection makes the house beautiful. After the noble tips on how to make your house cozy it’s important to condition your house for best results or live happily like a queen. Are you wondering how to go about it or perfect your skills on doing it? If yes, lucky you! You will save energy following these tips because you can lower the temperature of your air con. 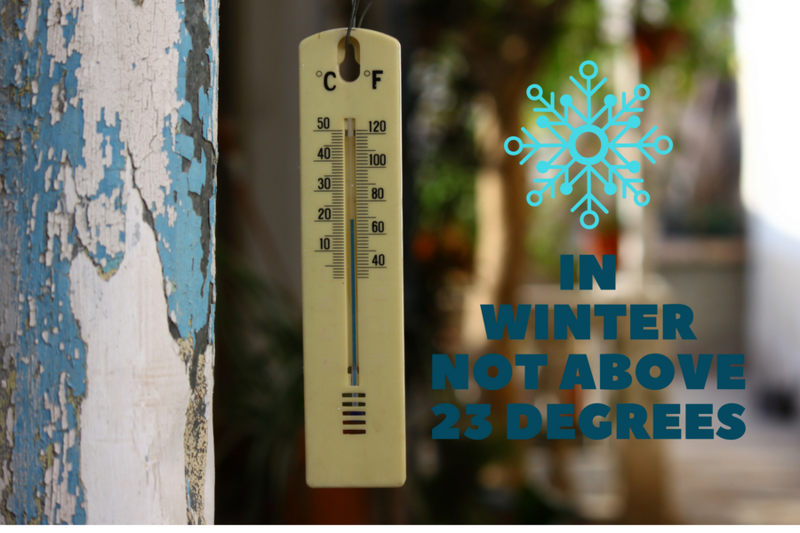 The recommended temperature in cold days should not be above 23 degrees. And if you and your family feel cold, it is better to use blankets to keep warm and do not increase temperature of ducted system. Our concern is not only with your comfort, but also with the quality of air you have in your environment. So, it is recommended that you replace the filters frequency from your ducted air conditioners system. Why are Air Conditioning Ducted more preferable? The advantage of choosing a ducted air conditioners is that you can weatherize every home and with different temperatures in each area. This makes it easier for your family to feel more comfortable when they’re at home. It is a whole house conditioner- one system is enough for conditioning your whole house. If you want a whole house air conditioner then there is no doubt that a ducted system is ideal for you. To make your house cozy yet warm for the fall also you should work on your floor and furniture appropriately. You now have the tips. Do the necessary. Lean More about ducted air con North Shore. Click Here.